Hardit Singh Malik was the first Indian and Sikh to become an officer in any of the world’s air forces. 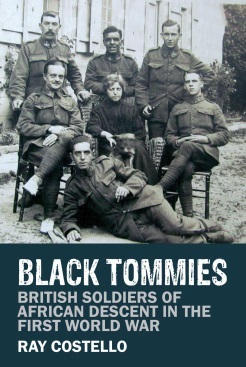 David Orman has been researching this fascinating history. On a rainy Sunday afternoon early in 1918, a delegation from the Indian Government was taken from Manchester’s Midland Hotel, where they had enjoyed luncheon, to the Athletic Ground in Fallowfield, just a short distance away. 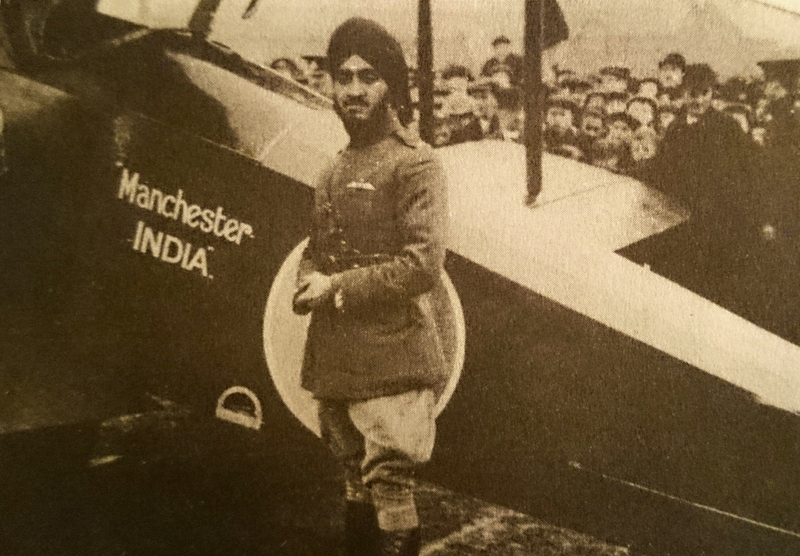 The pilot who would fly the Camel from Manchester was 2nd Lt. Hardit Singh Malik. Flt Lt Malik in Manchester. Image in the public domain. The battle of Neuve Chapelle started 100 years ago today, and continued for three days until 13th March 1915. It was far from being the first battle of the war, and far from the largest of the conflict. But it was the first major planned offensive and set the military approach employed in virtually all subsequent large scale actions on the Western Front. It was also the first time on the Front that Indian troops played a leading — and highly successful — role. How did two Manchester businessmen from a respectable Jewish family come to be accused of supporting the enemy during the First World War? January 1915. The Great War was less than six months old, but already more than a million British men had volunteered to serve; many thousands had been killed. 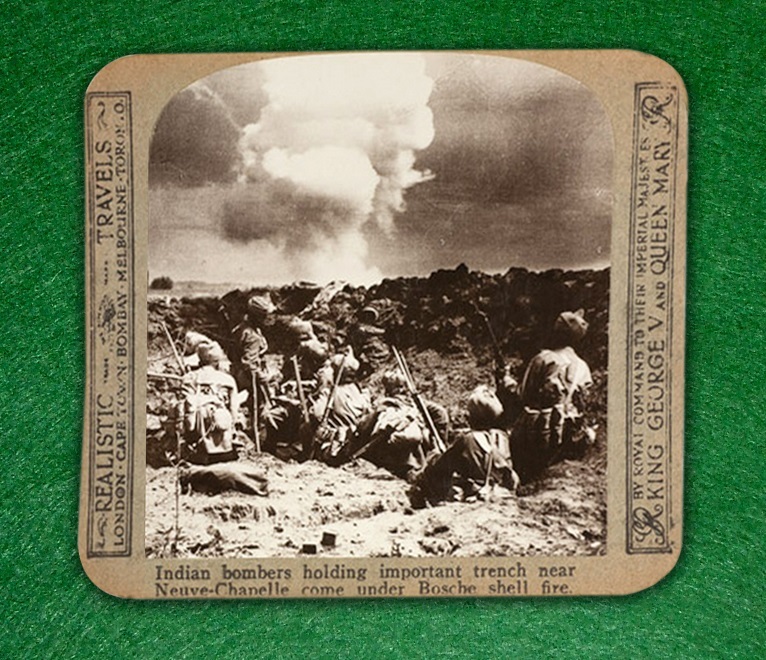 The Manchester Regiment (including the newly-formed Manchester Pals) had been deployed and seen action, including at the first Battle of Ypres.